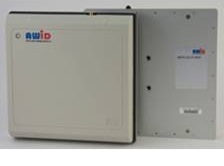 AWID's LR-3000™ Long-Range Reader is an Ultra High Frequency (UHF) tag and card reader used in RFID applications like gate access for vehicles and physical access for people. 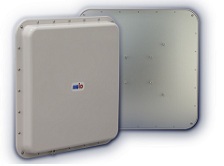 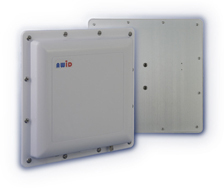 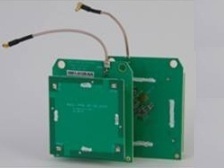 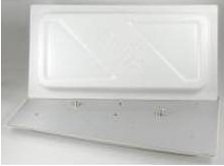 Its electronics and antenna are integrated in a single compact enclosure. 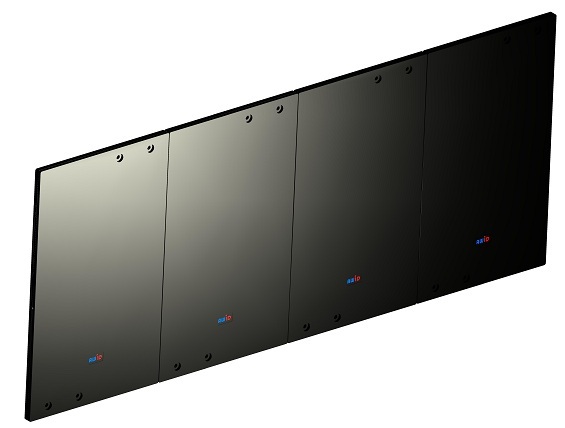 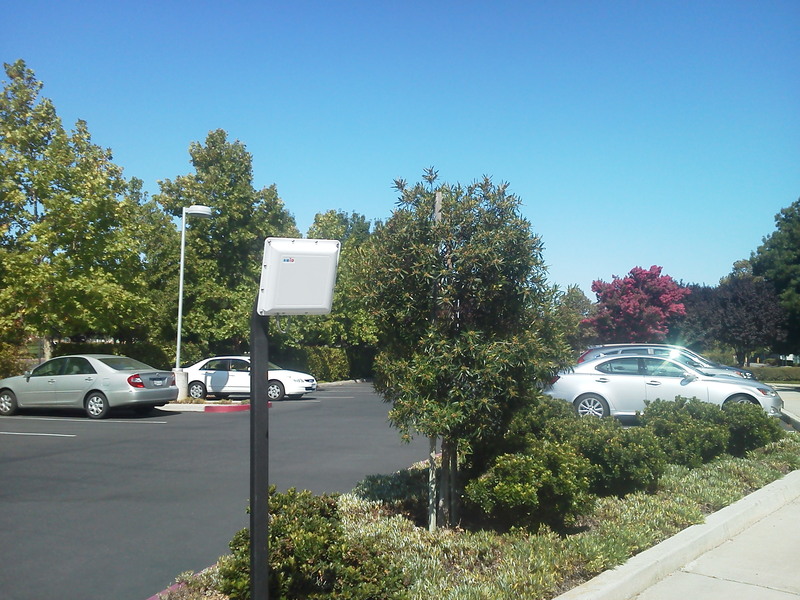 The LR-3000 is optimally designed for Automatic Vehicle Identification (AVI) and Access Control applications such as gate control in a parking facility. 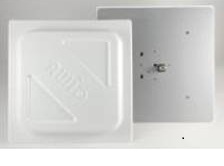 It also provides identification and access for people at doorways, wheelchairs at elevators, and gurneys in hospital entrances. 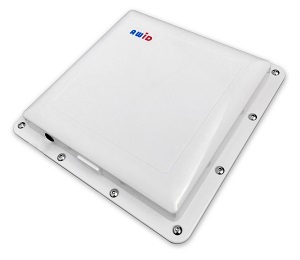 The LR-3000 Reader assures security by use of AWID's proprietary encryption for communications between the reader and its UHF vehicle tags and hand-held cards.